Is Heat Therapy Really Good For Lower Back Pain? Heat Therapy for Lower Back Pain – Is It Really Effective? You might have seen our elders using the heating pads or hot water bottles whenever they are suffering from pain. This is a sort of classic method for treating lower back pain. Heat therapy involves the proper temperature of heat which is known as warm, which means heat source shouldn’t burn the skin. Dry heat therapy option seems to be the easier one. It draws the moisture out from the body and might leave skin dehydrated. 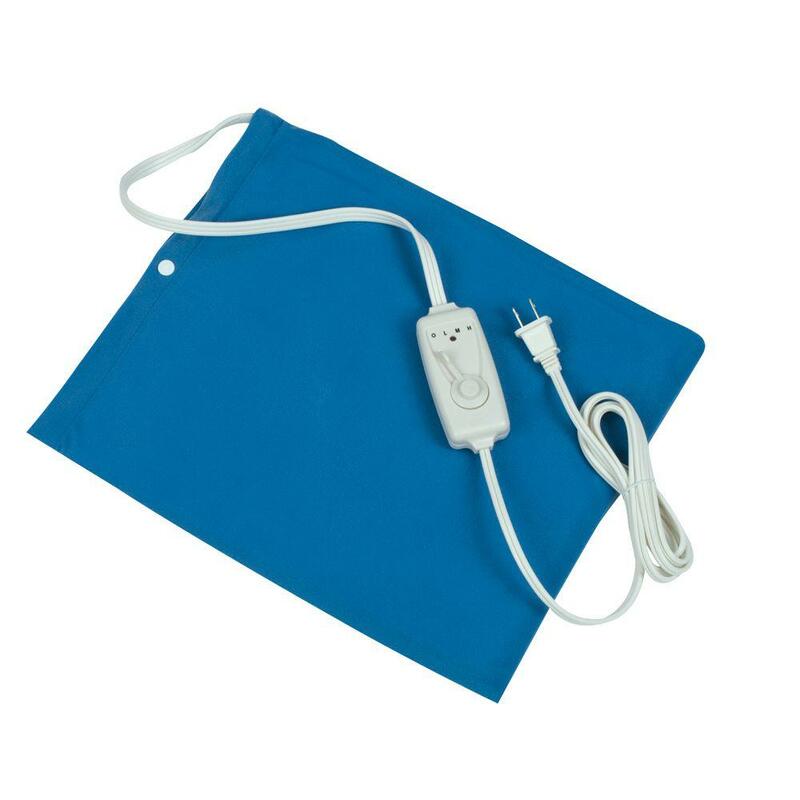 The use of electric heating pad is an example.Dry heat therapy option seems to be the easier one. It draws the moisture out from the body and might leave skin dehydrated. 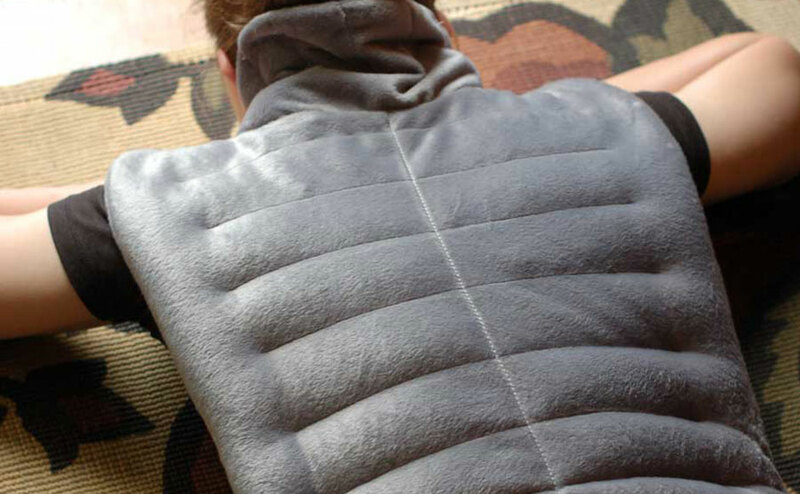 The use of electric heating pad is an example. If you want heat to penetrate into muscles then moist heat therapy is suitable for you. Steamed towels and hot baths are perfect examples. Use of electric energy for soothing pain is somehow the coolest sort of application. This does not allow the direct interaction of warm water with skin. Heating pad maintains the constant level of heat as long as it is plugged in. 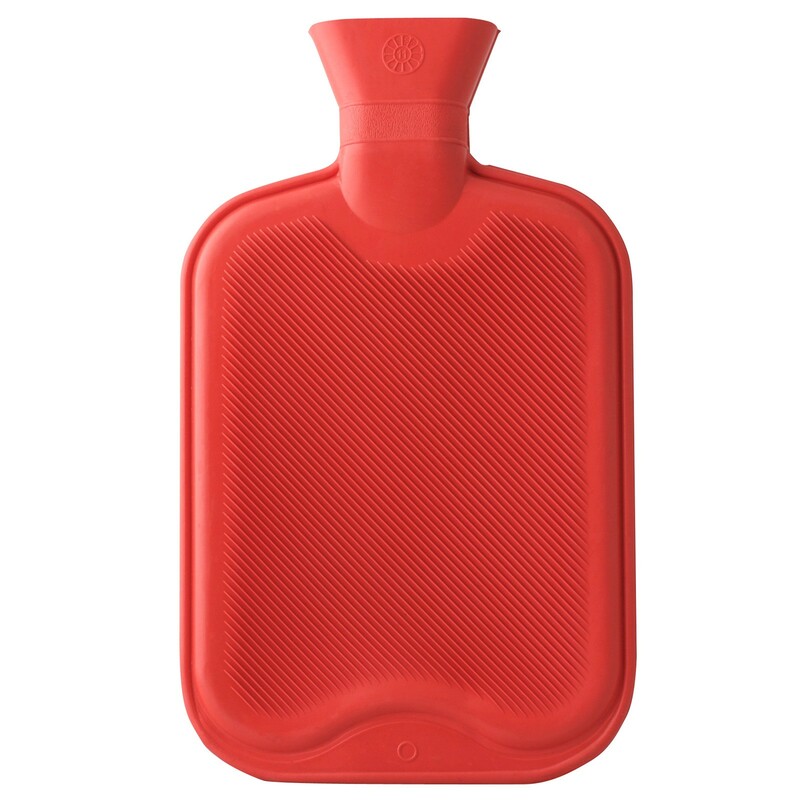 Hot water bottles do not stay warm for longer period of time. This means that you need to pour warm water after regular intervals. These bottles are portable which means you can carry them wherever you go. You just need to warm water after regular intervals. Heated gel packs also do not stay warm for longer period of time. It only remains for 30 minutes. Some gel packs are moist which most of the people prefer. You can heat this gel in microwave or can heat it in heated water. These wraps can be worn under the clothing. Heat wraps are meant to provide low level of heat level. They are convenient to wear and are perfect for relieving lower back pain. Muscle spasm and pain is reduced to a great extent when you try hot bath. It stimulates general feelings of comfort. Do not use heat therapy for more than 20 minutes. The reason behind this is that the rest of the muscles are cooling down and more stiffness is there in rest of the body. You can apply heat for 20 minutes and then get up or remove the heating device. If there is swelling, then you need to apply the cold therapy. Cold therapy is to reduce swelling before applying heat. Don’t lie down on heat source. It might seem comfortable but if your skin remains in contact with heating device, it can burn. Do not apply heat therapy when there is poor circulation, open wound or stitches or if you are diabetic. Heat therapy is an inexpensive way to treat pain but in many cases your pain reaches the stage where it is not possible for you to treat it via heat therapy. Before it gets too late, visit KKT Orthopedic Spine Center Pakistan and get treated without surgery and medication. View the website and book your appointment.